'Arab Suqrir (Arabic: عرب صقرير‎) was a Palestinian Arab village in the Gaza Subdistrict, located 38 kilometers (24 mi) northeast of Gaza in a flat area with an elevation of 25 meters (82 ft) along the coastal plain just north of Isdud. 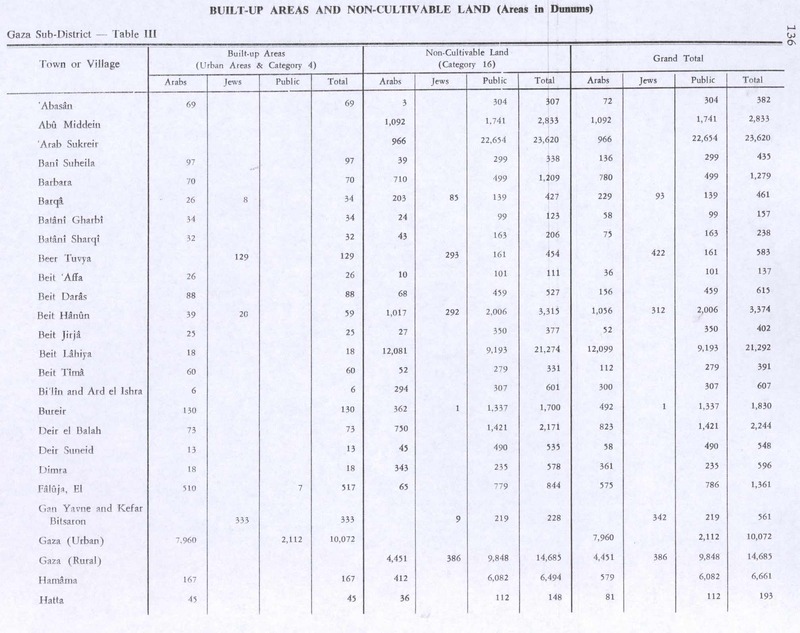 The total land area of the village was 40,224 dunams, of which 12,270 was Arab-owned, while the remainder was public property. In 1931, it had a population of 530, decreasing to 390 in 1945. It was destroyed and depopulated during the 1948 Arab-Israeli War. Under the Ottoman Empire, in 1596, it was under the administration of the nahiya of Gaza, part of the Liwa of Gaza. With a population of 55 (10 households), all Muslims. The villagers paid taxes on wheat, barley, sesame, beehives, and goats; a total of 2,000 Akçe. The original inhabitants of the village were Muslim Bedouins who gradually settled on the site, built stone houses, and became farmers. Socin found from an official Ottoman village list from about 1870 showed that the place (called Abu Suweirih) had 41 houses and a population of 105, though the population count included men, only. Hartmann disagreed both about the number of houses, and the identification. 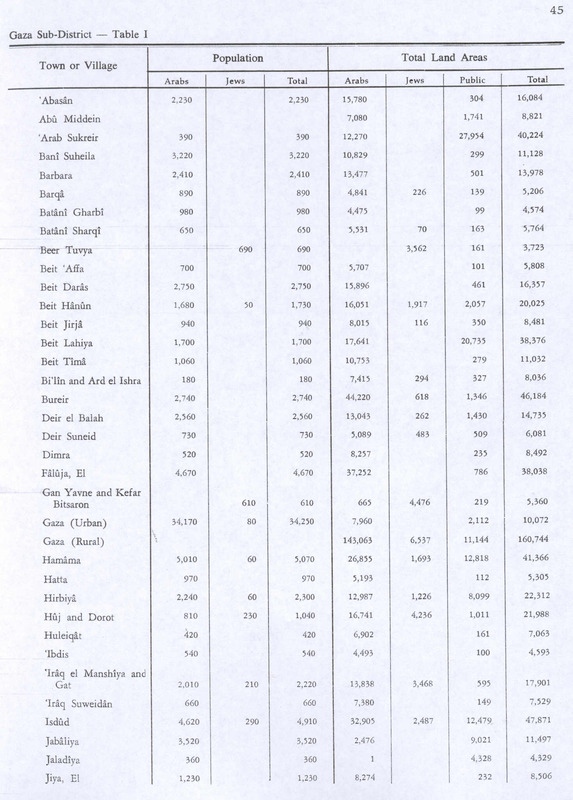 In the 1931 census of Palestine, conducted by the British Mandate authorities, Abu Sweirah had a population of 530 Muslims. In the 1945 statistics the population of Arab Suqrir consisted of 390 Muslims and the land area was 40,224 dunams, according to an official land and population survey. 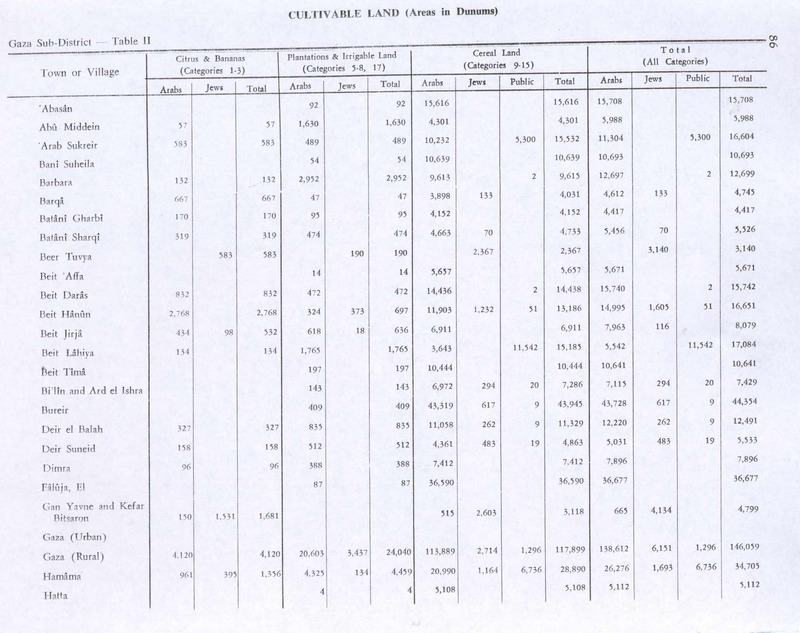 Of this, 583 dunams were designated for citrus and bananas, 489 for plantations and irrigable land, 15,538 for cereals, while 966 dunams were non-cultivable. On January 11, 1948, 'Arab Suqrir was subject to the first Haganah operational proposal to level a village. An intelligence report reveals an official recommendation that "The village should be destroyed and some males from the same village should be murdered." According to Israeli historian Benny Morris, the report was issued as a result of the killing of eleven Haganah scouts outside patrol at Gan Yavne by militiamen from 'Arab Suqrir on January 9. The recommendation of leveling the village was endorsed by Haganah intelligence director Ziama Divon who said "the Arabs in the area expect a reprisal... A lack of response on our part will be interpreted as a sign of weakness." The inhabitants of 'Arab Suqrir were angry that "no village dared to come to their help and they asked how could the Arabs fight this way." Some villagers returned to the site soon after its destruction and finally left at the end of March. The village came under the control of Israel by the Haganah's Givati Brigade around May 10, 1948 at the start of Operation Barak, but the village was not physically destroyed until August 24–25 in Operation Nikayon. Following the war the area was incorporated into the State of Israel. Khalidi wrote that the village remains consist of "overgrown weeds, a few cactuses, and trees. Two houses remain standing. One of them is in a citrus grove and has a concrete frame and cinder block walls. On the top of the flat roof is an illiya." Two Jewish towns are currently located on the former land of 'Arab Suqrir: Nir Galim was established in 1949 and Ashdod was established in 1955. In 2002. excavations in Bnei Darom found major remains from the Mamluk period. ^ a b c Morris, 2004, pp. 76-77. Barkan, Diego (2006-07-03). "Bene Darom Final Report" (118). Hadashot Arkheologiyot – Excavations and Surveys in Israel. Clermont-Ganneau, C.S. (1896). [ARP] Archaeological Researches in Palestine 1873-1874, translated from the French by J. McFarlane. 2. London: Palestine Exploration Fund.